New Forum Changes and You! Welcome to the new forums! Oh my god it's so niiiiiice. Say goodbye to snakewater behind every page! I sure as hell won't miss it! So as you might have noticed, one of the special features of our new forums is the Steam integration! OOOOOhhh, fancy eh? 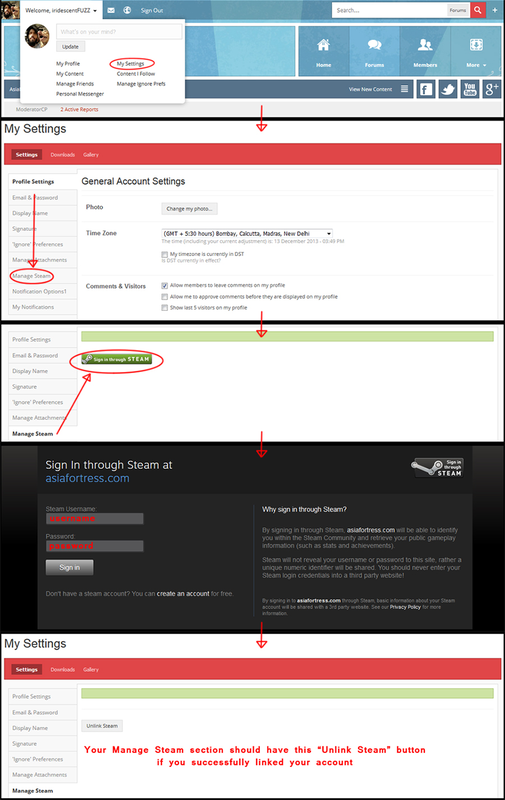 Here's a simple guide made by Fuzz, showing you how to link your existing AsiaFortress forum account with your Steam account! How do I use it, you ask? It's pretty simple. Here's how. 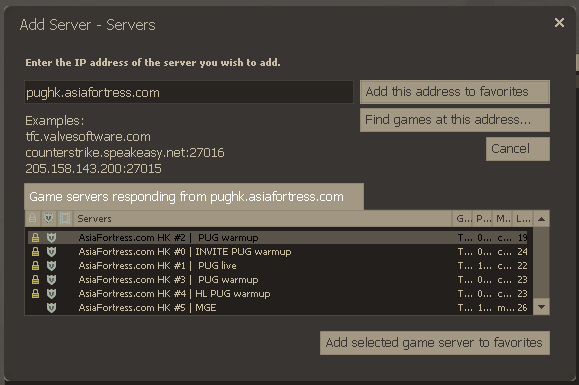 we also no longer need to remember super long IPs for the AsiaFortress Servers! YAY! 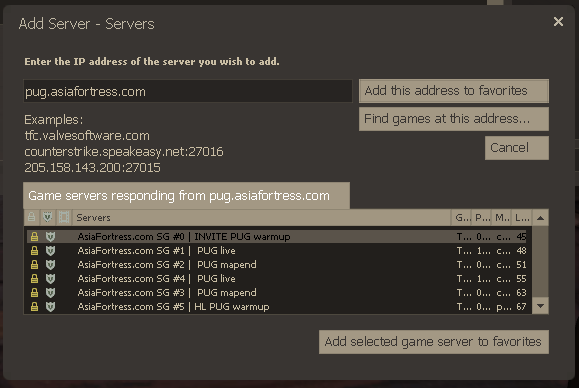 Instead, as shown in the image below, simply type in pug.asiafortress.com, click on 'Find games at this address' and voila! Hopefully, this tutorial will help you get used to our beautiful new forum. Have fun! 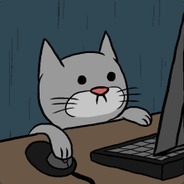 for all his work i think shounic deserves some credit.